We are a leading Manufacturer of pharmaceutical printing machine, pharma printing machine, automatic foil printing machine, pharma foil printing machine, pharma foil printing machines and pharmaceutical foil printing machine from New Delhi, India. 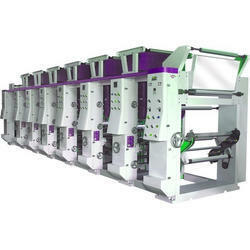 We are one of the leading manufacturers of Pharmaceutical Printing Machine. This printing machine is designed by our skilled professionals using excellent quality material and advanced technology as per set market standards. Additionally, clients can purchase this efficient machine from us at very moderate costs. 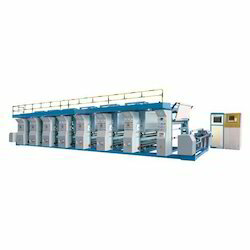 We are offering Pharma Printing Machine, Film Rotogravure, Paper Cone Printing Machine, Rotogravure Press and Fabric Printing Machine etc. 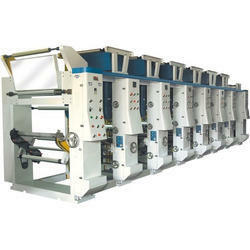 We are engaged in offering Automatic Foil Printing Machine to our clients. We have been spotted as a leading firm offering Pharma Foil Printing Machine. After manufacturing & testing process, our provided printing machine can be taken in numerous specifications, as per our customers wants. 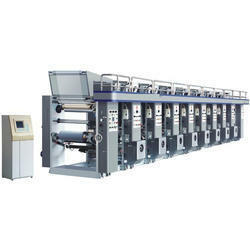 We are one of the leading manufacturers of Pharma Foil Printing Machines. 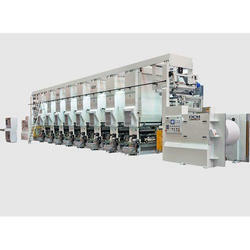 We are one of the leading manufacturers of Pharmaceutical Foil Printing Machine. 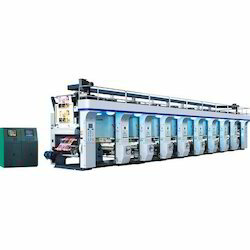 We are one of the leading manufacturers of Foil Printing Machine. 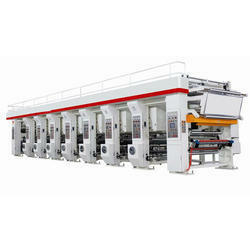 We are one of the leading manufacturers of Aluminium and Foil Printing Machine. 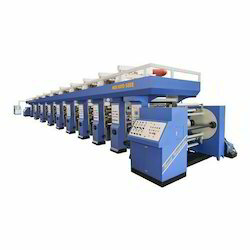 We are one of the leading manufacturers of Aluminum Foil Printing Machine, BOPP Tape Printing Machine, Plastics Bag Printing Machines, Gravure Press & PVC Printing Machine. We are one of the leading manufacturers of Blister Foil Printing Machine, Cup Printing Machine, Rotogravure Printing Press, BOPP Printing Machine, Pouch Printing Machine. 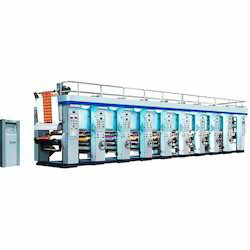 We are one of the leading manufacturers of Aluminium Blister Foil Printing Machine, Fabric Printing Machine, Rotogravure Press , BOPP Tape Printing Machine & Semi Automatic Printing Machine. We are one of the leading manufacturers of Pharmaceutical Blister Foil Printing Machine, PP Bag Printing Machine , Paper Rotogravure Press, Colour Printing Machine & Rotogravure Printing Machine. 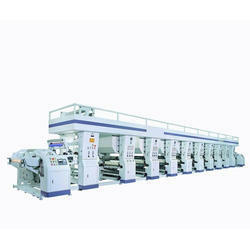 We are one of the leading manufacturers of Aluminium Foil Printing Machine. 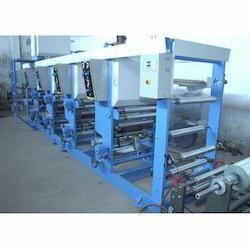 We are one of the leading manufacturers of Blister Aluminium Foil Printing Machine. 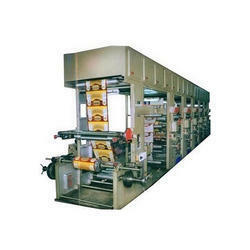 We are one of the leading manufacturers of Blister Lid Foil Printing Machine. 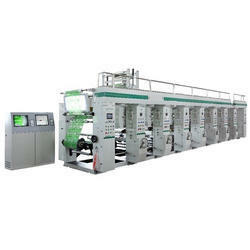 Looking for Pharmaceutical Printing Machine ?